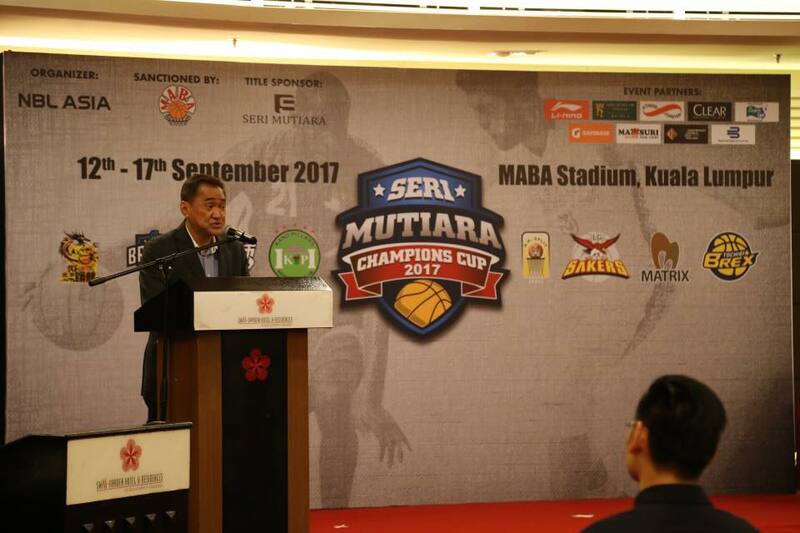 It’s an exciting season for sports fans and particularly, basketball fans, as promoter, NBL Asia announced the Seri Mutiara Champions Cup 2017. One of Asia’s elite basketball club tournaments will feature eight (8) teams from seven (7) countries, vying for the coveted Cup. The tournament’s third instalment is set to entertain fans from 12-17 Septemberat the newly refurbished MABA Stadium in Kuala Lumpur. The competition gets stiff this year, as reigning champions, Guangzhou Securities (China) and runner’s up, Malaysia’s very own NS Matrix, will be joined by Tochigi Brex (Japan) and Kano Pillars (Nigeria), both champions in their respective leagues. The other international teams competing are LG Sakers (Korea), Beijing Fly Dragons (China), KK Split (Croatia), and Fubon Braves (Chinese Taipei). 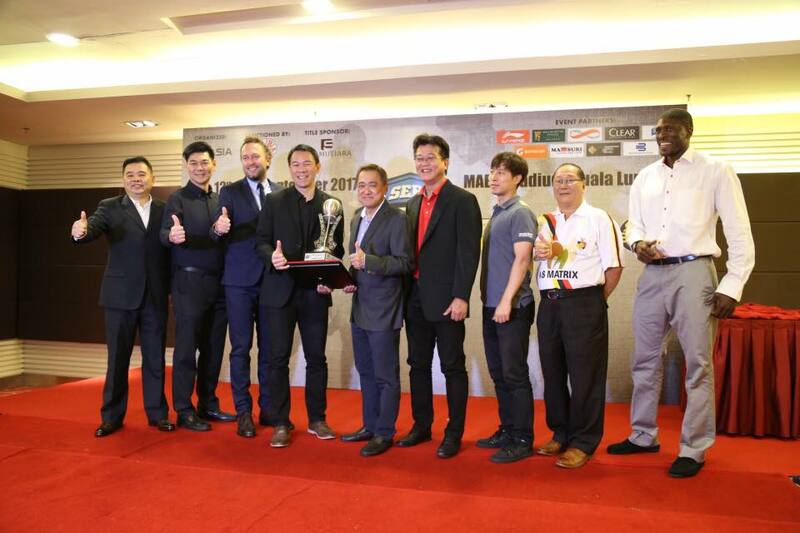 “Seri Mutiara Champions Cup was created to fuel basketball communities in the region, and we’re growing in scope and significance. There’s much to cheer for Malaysia as our local team, came in 2nd place last year. The reigning champions, Guangzhou Securities are defending their title, and two more league champions will be fighting for the ultimate title. 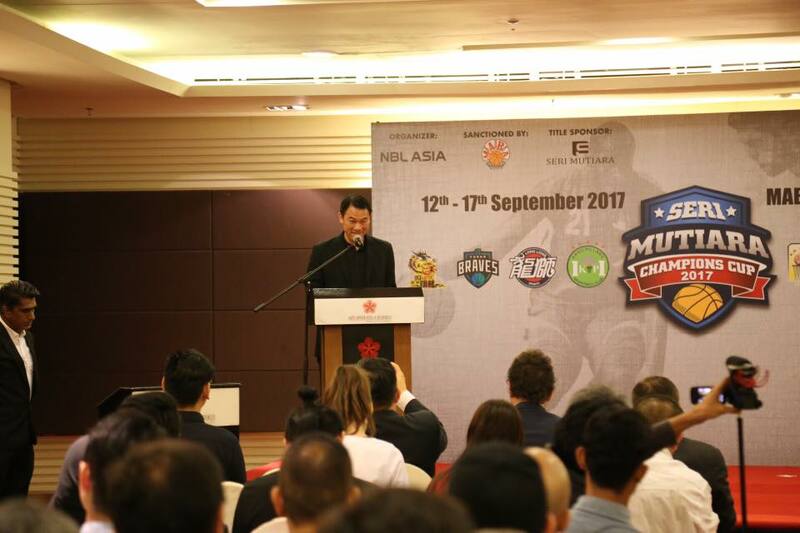 By showcasing the very best action to fans of the great game as well as provide a platform for the best teams in Asia to compete, we hope we’re able to push Malaysian basketball to the next level,” said Tan Kee Hian, Chief Executive Officer of NBL Asia. Among the host of top basketball luminaries making the trip to compete in Seri Mutiara Champions Cup 2017, point guard Yuta Tabuse from Tochigi Brex is one to look out for. He is the first Japanese player to ever play in the NBA, and is widely considered as the Michael Jordan of Japanese basketball. Other notable players include Yuta’s teammate, Takatoshi Furukawa, who was this year’s MVP in Japan’s Basketball League; Kim Jong-Kyu of LG Sakers (Korea), who is a starting centre for the Korean National Basketball Team; and Abubakar Usman of Kano Pillars (Nigeria), one of the best basketball players in Africa. The excitement continues beyond the main games at the court, as NBL Asia are also hosting a variety of activities for fans who make the trip down to MABA Stadium. Fans stand a chance to win RM5,000 worth of cash and prizes in its Guess the # of Balls Competition. The Sure Shot Competition puts fans on the court to attempt a 3-pointer and half-court shot for a chance to win a trip for two to Beijing. 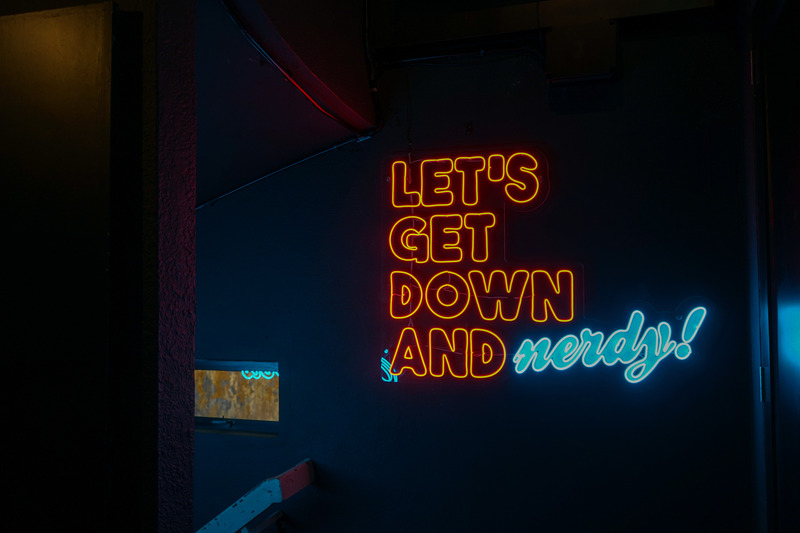 There’s fun and games for the whole family too, as the Games Carnival at the Mezzanine of MABA Stadium will host a variety of carnival games to entertain in between games. The most creative dunks will be showcased at the Slam Dunk Challenge, where the top players in the competition will compete for added bonuses. More than that, the players will also compete for the title of Seri Mutiara Champions Cup’s Straight Shooter in the Li Ning3-Point Shootout. Set against the backdrop of Seri Mutiara Champions Cup 2017, NBL Asia is also hosting a Star Coach Camp led by highly-regarded basketball executive, Tony Ronzone. Coaches will be flying in from across the ASEAN region to receive instruction from Ronzone, who is renowned in the NBA for his flair in scouting international players. “Seri Mutiara Champions Cup and the Star Coach Camp is designed to further Malaysians through sports, and the vehicle is basketball. Our mission at Seri Mutiara is to inspire Malaysians to lead active and positive lifestyles, and I’m excited that the wealth of sporting activities in the country these past few months goes a long way to help us reach that goal. I wish all the participating teams good luck,” said Datuk Yee Tuck Sing, Group Chief Executive Officer at Seri Mutiara Development.